If you have any interest in gut health, sleep, or why people are so unhealthy, check out this book. 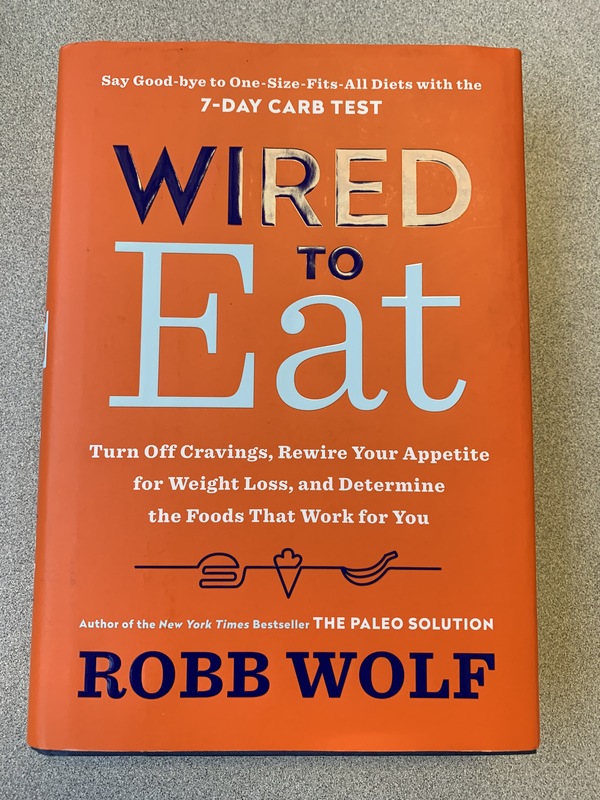 Robb Wolf is also an inspiration to me because he dealt with autoimmune issues and used functional medicine as well as analyzing sleep, movement and social connections to profoundly improve his health. I highly suggest reading this. He gives the background on why our bodies have not adapted to our rapidly changing environment. I’m going to share a few bits of info on what Rob calls, “The 4 Pillars of Health” over the next couple weeks. These include: food, sleep, movement, and social connections.” First up….SLEEP! This is the barrier between you and your environment. During “good sleep” we are not aware of sounds, smells, sights, and feelings. Sleep restores us. Our immune system is rebooted, damaged tissue from everyday wear and tear heal, and anti-aging hormones (growth hormone and melatonin) are released. Lack of sleep causes cravings, cognitive impairment, alters hormones, impairs immune function. It affects our insulin sensitivity, increases gut permeability (more on this later), as well as increases inflammation in the system. Make evenings darker and cooler. Optimal sleep temps are 64-66 degrees. Keep a journal if your mind wonders. Alternate hot/cold shower before bed. This also regulates and resets our circadian rhythm. Don’t eat right before bed. I also suggest incorporating magnesium and vitamin D into your daily supplements. Essential oil diffusers are also a great tool for calming the mind as well as white noise machines. I challenge you to see if you can make a couple tweaks to your sleep habits and see if you notice a difference! “Wired to Eat” by Robb Wolf.